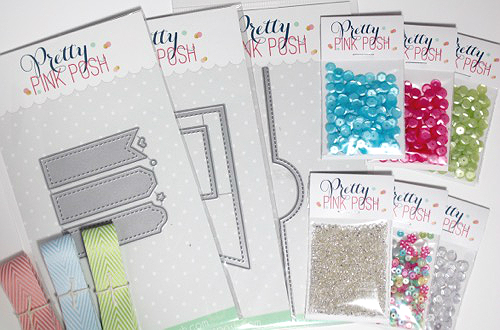 Mama Mo Stamps: Pretty Pink Posh Giveaway!!!! We are having a blast at the StampNation Virtual Retreat! I have just returned home from visiting Catherine in Raleigh, NC so we could spend some of the retreat together. We did two Google Hangouts with SN members and also did a Virtual Retreat challenge and our own timed challenge. We will be posting those soon! Anyway, the reason I am here today is because I have a little giveaway for you from our sponsor Pretty Pink Posh! I've picked out a selection of my favorite products to giveaway to YOU!!! Leave me a comment by Wednesday, April 29th at 11:59pm EDT to be entered to win. Liking the Mama Mo Stamps Facebook page. Leave me a comment and let me know you've liked my page. Are you a StampNation member? Leave me a second comment telling me your name and username on SN. Join StampNation now and get 5 additional entries! I will choose a winner next Thursday, April 30th! The winner will be posted here on my blog and will have 72 hours to claim their prize via email. If the prize is unclaimed another winner will be chosen. Thank you for visiting and have a great day! Good luck! That's an amazing giveaway!!! Thanks for the chance to win! Thanks for the chance to win. What great products! Wow! That's quite a lot of loot! I just joined SN and my username is Susieq731. I just did a Like on your Facebook page. Great give away. Thanks for doing it! Sorry, forgot to say it's Megan from SN! I also liked your FB page but I was happy to do that prize or no prize! Wonderful prize package - I'd love to try the sequins. I'm a SN member. Thanks for the chance to win. Loving the retreat! Wow what a wonderful givwaway. Would love to win one of these. Those dies look fabulous as do the sequins and gorgeou sparkle too. Sounds like you are having a blast at the Virtual Retreat, and that's a very generous prize package that Paulina is offering! Keeping my fingers crossed that a) I will win this fab prize and b) that I will be able to go online to check, since I will be travelling to Ireland on the 30th. Wow, what a great sparkly giveaway and love those dies! I liked your FB page, awesome cards! I am a StampNation member, Melissa F is my SN name, thanks for a generous giveaway! Love to follow you through Facebook. Thanks for the great giveaway. Awesome giveway! You will find me at lovinpaper on Stamp Nation and find my name as Lisa. So, I do not use facebook. Amazing isn't it! Well, I do use e-mail and blogs, so I am now following you by e-mail. I'm a SN member using LucieAspirot as my username... original hein??? I love your tutorials for CAS cards and try my best to apply the "rules". Thanks Maureen. I bought a few things from Pretty Pink Posh and just love everything. Thank you for sponsoring the SN's Virtual Retreat. I just love anything stiched!! Great giveaway! Thanks for the chance. Would love me some bling! A fun pack -- hoping I'll be lucky! I'm a relatively new member of Stamp Nation (Mary Buxbaum) , user name MaryB. Wow, that's quite a haul. 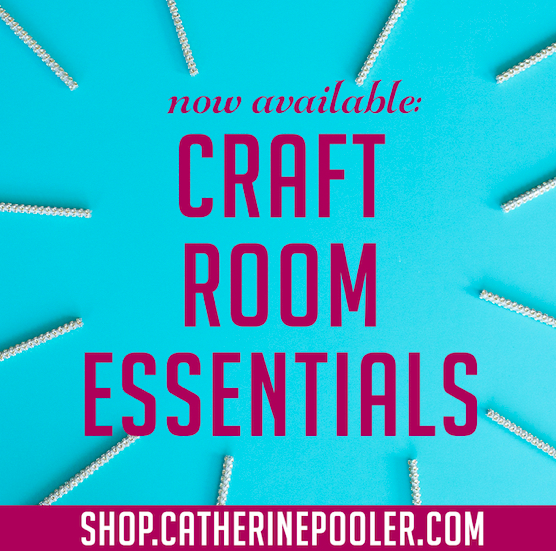 Would love me some Pretty Pink Posh for my crafting...fingers crossed! Oh and I meant to tell you how much I am enjoying the challenges you posted on StampNation. I never joined a challenge before and am having so much fun with them. It's also a great way to meet my new Sistahs! Loved watching the video of you and Catherine AND the mast production of your birthday card...as soon as I finished watching I was off to purchase the Misti!! How generous of you to give away these products. Raleigh isn't too far from me! It's always fun to hang out with stampy souls. Thanks for the chance to win these Pretty Pink Posh goodies. I love her dies and sequins! I am a Stamp Nation member. My name is just Kelly. I just liked you on Facebook. I have just recently started to enter for some of the drawings. It would be awesome to win something. Great giveway! I love your blog and check it often. Thank you for all the inspiration! Of course, I should say that it is Patricia Parsons - also know as Just For You at StampNation. I am thoroughly enjoying the challenges that the team came up with. Especially the new technique one, since I have kept putting off trying some new ones. And, yes, I did go to your Facebook page and like it. Why wouldn't I, since I like YOU so much. Me again - I just wanted to let you know that I invited several of my FB friends to like your page and even while doing that 2 of them did like your page. Yay for Mamma Mo!! Awesome prize offering!! Love all your goodies. Thank you! Oh, I love PPP sequins and those dies look amazing! Thanks for this fab giveaway! I love PPP but they're always sold out of what I'm looking for. This bundle is everything I need to sparkle for a Loooong time. Wowza!! Now that's one heck of a prize package! (Wiping drool from my chin) Thank you for a chance to win it! I "liked" your Facebook page and left a little love. Thanks for the chance to win the amazing giveaway. 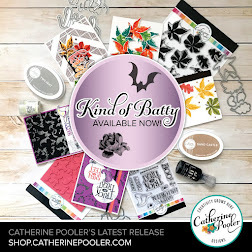 I love PPP items and would love to add these to my stash. I'm also a StampNation member! You know me there as StamperJoyce. wow! how generous! i'd love to try out some of your faves! How fun it would be to win these goodies! Thanks for the chance! Also, I have already liked your FB page! Thank you for a chance to win this awesome give away! I love Pretty Pink Posh sequins and dies. They're awesome! Oh, I'm also a member of SN: username is valshim! Thanks for a 2nd chance to win this awesome prize. Such an awesome giveaway! Thanks for the opportunity! I have already liked you on Facebook! Thanks again for this fabulous prize package! Wowzers this is a great haul that Pretty Pink Posh is giving away! I am a StampNation member and went to the 2 live retreats, and have enjoyed all the time & cards that everyone has done! This has been an amazing week thanks for all you do for StampNation & Catherine Mo....did you have the tears when you said goodbye this time? SN has been a place brimming with inspiration this week! This Pretty Pink Posh giveaway would be great to win...I don't have any of their products yet, but I sure see many people adding them to their cards! Bonnie (Cardhappy) would love to win PPP goodies! What a fabulous giveaway!!! Thank you for the chance to win! Fabulous giveaway! Thanks. Love PPP! I already like you Mama Mo Stams FB page. HI Maureen, Thanks for the awesome giveaway! Hi Maureen, I'm a StamNation member. My name is Sue Carlson and my SN name is SueC. Oh how awesome! Thanks for the chance! What a generous giveaway, Maureen! I just love the stitched dies and all of the goodies! ♡Dawn Y. Great giveaway - thanks for a chance to win it! My SN name is cyndybr7. Thanks for a chance to win this great prize package! I love your blog! I am a new member of Stamp Nation. Wonderful giveaway . Thank you for the chance to win! Awesome giveaway! i love the PPP sequins especially those little 4mm ones!! I am already a member of SN...colleenfoelker450!! Fantastic give away, Thanks for the opportunity. Love PPP's products. I'm a member of SN and I also likes your FB page. Have a great day. I am scrappinluver on SN. Thanks for the opportunity to win. What an amazing prize package. Beautiful colours of sequins. Thanks so much for the chance :) I like your Facebook page. Plus, I am now a follower Olof your FB page. can't wait to sit down at lunch and surf. What an amazing prize package. Beautiful colors of sequins. liked your fb page ..thanks at the chances for these goodies!! I love to add sequins to my greeting cards. The colors here are so pretty and the dies are great. Sequins is my favorite addition to my cards. Love your blog! I found you from the WPlus9 blog. I love the PPP line of products and have been wanting to try them! Thanks for the giveaway! I'm following on FB (Amy Maddux Cooley). Awesome giveaway and thank you for the chance, i have liked your page!! Amazing giveaway， love those dies and sequins! Thanks for the chance! Thanks so much for your awesome giveaway! Love Pink Posh Products! Such an amazing giveaway. Thanks for the chance to win!! Just did a like on your FB page. Would so love to win this beautiful collection. Thank you so much for the chance!! 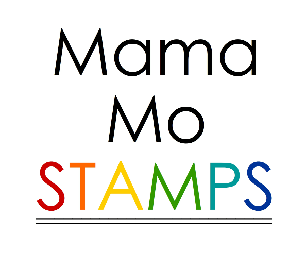 I just liked the Mama Mo Stamps Facebook page. Awesome giveaway. Thanks for the prize chance. Liked mama MO stamps. This is an awesome giveaway. Thanks for the chance to win. Liked your Facebook page! Can't wait to see your posts! Awesome selection for giveaway. Thanks for being so generous. Thank you for hosting such a great give-away! This is a wonderful and generous assortment! 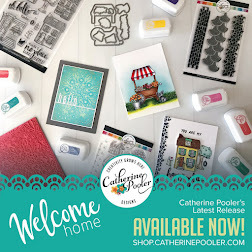 Love the crafty hangouts online with my friends.. we do it on a weekly basis and I cant think of a better way to stamp and create with friends who are far away! I would love to win, and share my goodies with my crafty friends! thanks for the chance in this lovey giveaway!! Such great give away! Thanks for the chance. I liked your FB page..Thanks for the fabulous giveaway!!!! How sweet of you to give away such yummy crafty goodies - I love Pretty Pink Posh sequins & supplies (and Paulina is just a sweetheart). Thanks for the chance to win! Fabulous giveaway! I love PPP things, even though I don't have any of her sequins yet. I do have some dies and they are wonderful. Awesome Giveaway!! Who would not want to win this!! Thanks for the chance to win!! Wow, what a great giveaway! I joined your e-mail. Would love to win this one. Thanks for the chance. I watched your 15 minute challenge video today and it was so much fun! Both of your cards are beautiful. Thanks for the chance to win such an awesome and generous giveaway! Awesome giveaway! 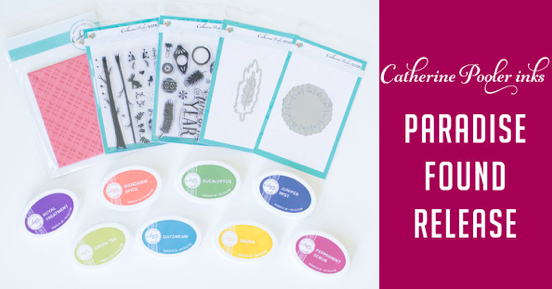 I love all the PPP products! I am new to your FB page! Happy to see you there! 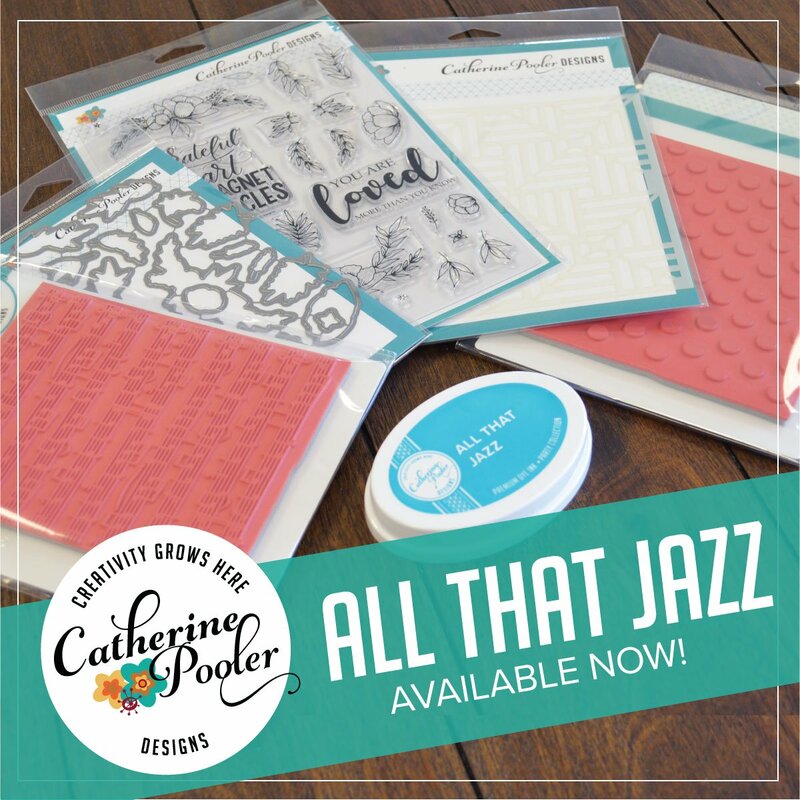 I love the card you did using the silhouette stamp and blending. Its beautiful. Also thanks for the chance to win that amazing prize. Thank you for the opportunity yo win! So nice of you for making this giveaway! Thanks for the chance! I just hit the like button on your facebook page so I can keep you in my radar! 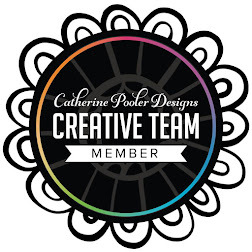 I liked you on FB - and am excited about the PPP giveaway! AWESOME! What a fabulous giveaway! Love these! Foaming-at-the-mouth-giveaway. Groveling. You have me groveling on the floor for this one. AND I liked you on FB. I'm not a member of Stamp Nation yet. fabulous giveaway. The retreat has been fun. Back again to say I'm already a Stamp Nation member. What a very generous giveaway!! Would love to win this as I haven't been able to afford any of the new PPP dies. Thanks so much for the chance to win!! Now following you on Facebook too! Hi Maureen - I've been following you on facebook for a long time - love it! It was such fun to watch the 15 Minute Challenge video, Maureen! Your card is just beautiful! ♡Dawn Y. Your 15 Minute Challenge card is so lovely! Thank you for the video. Wow I would so love to win this prize, so much fun! I loved watching you and Catherine creating. I would be over the moon if I won this giveaway. I also enjoyed watching you do the competition with Catherine. It is so much fun to craft with your friends. Thanks for a chance to win. Just liked your Facebook page. What a lovely giveaway! I've "liked" mama MO stamps. Thank you for the chance! 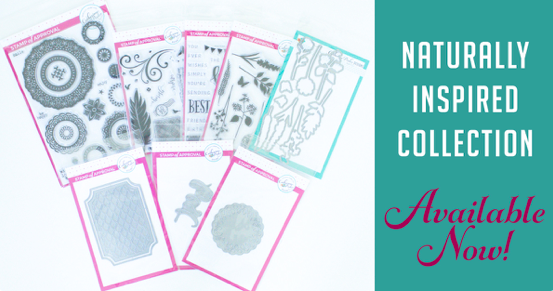 love love love this wonderful giveaway! Wonderful! Thanks for the chance to win! Fantastic give away! Really like all the inspiration I see on your blog. Following by e-mail-liked and commented on your FB page. What a great prize package! 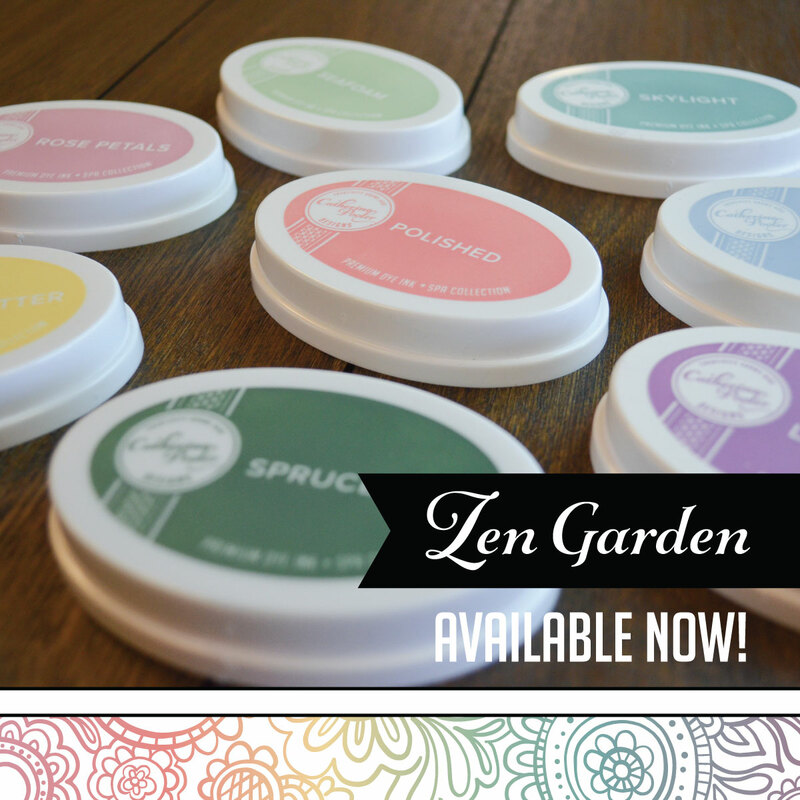 I would be so excited to add Pretty Pink Posh to my crafty stash - it is an international order for me down here in NZ! I am already a Stamp Nation member (LOVE!) and have been following your blog with feedly for ages, but have also now just liked your FB page - such fun!! Thanks for being so inspirational, and so happy to share your creative talent. Gosh I hope I'm not too late to comment. I think this is a brilliant card to make when in a hurry...It's beautiful, relatively simple yet very, very effective!! Love it. Woah! This is an amazing giveaway!!! I liked your FB page :) Thanks a bunch! Yes I am a proud member of SN! My SN name is helengullett 😊 Thank You for all your inspirations, tips and tutorials at SN! Totally amazing!!! I love PPP!! She is great! You are so generous!! Thank you! I can't get enough sequins. I love how they look on cards. Love love love these colors - what a great giveaway! Thanks for sharing! I never heard of stamp nation. Thanks for the chance to win!